Android is an open source platform widely used in more than one billion devices all over the world. It gives access to an extensive range of resources, tools, and libraries that can be consolidated to build innovative applications for mobile devices. The Android training program is intended for those people who want to improve their abilities in Android development. The training program offers hands-on learning session and in-depth information for Android application development using Java and Android Studio. Gain knowledge of Android and broadcast receivers. Android has emerged as one of the leading platforms for developers today. Android developers are highly demanded all over the world. The majority of the IT organizations are developing Android Applications both for big business and retail items. 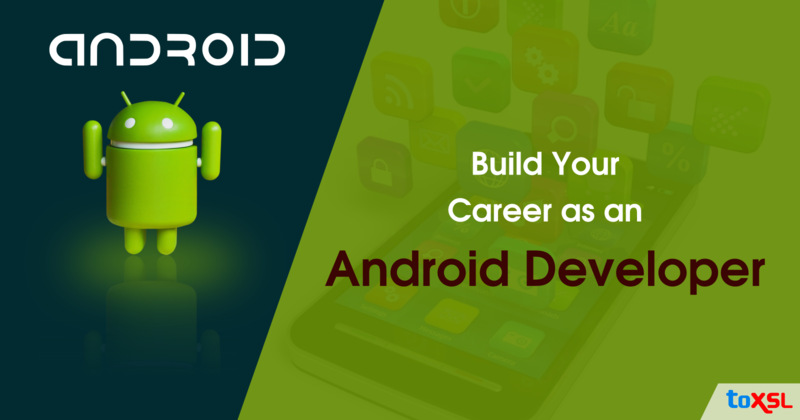 Regardless of whether you are a learner or a working professional, building Android Development abilities in you will go ahead in your profession. As a part of this training program, you will have the capacity to build up your very own application under the direction of the expert instructors to give you a hands-on experience.